“We grew up where family gatherings were always built around great food. We believe our menu is one of the tastiest around. Why? We created a menu that’s bursting with flavor and made using fresh, local ingredients. We spend all of our spare time talking about, eating and creating great food and our menu is continually evolving. We are inspired by exciting dishes from our travels and try to give those classic favourites their own unique twist. This is casual food with extra attitude.  Limited time offer: You can now grab 2 x $50 gift cards at your local Costco for only 79.99! 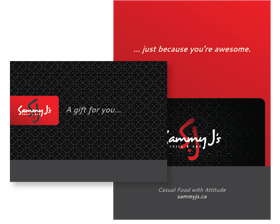 Now available at the South Surrey, Coquitlam, Langley and Kelowna Costco locations.